42CrMo, 40Cr and CK45, and is very uniform of the whole cross section. 5. 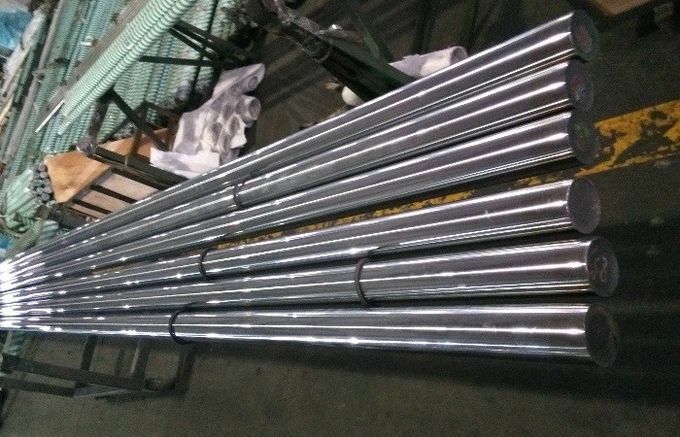 Production no quenched and tempered process can greatly save the energy consumption.